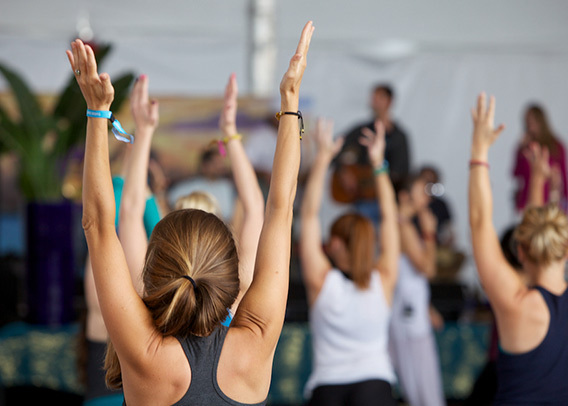 Donate today to be part of this service challenge that brings yoga to the underserved. By joining this global community of changemakers, you’ll have an opportunity to give, learn, grow – and share the life-changing gift of yoga with those who might otherwise never experience the transformational practice. 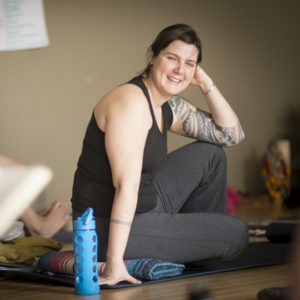 All tax-deductible donations support Give Back Yoga’s mission of bringing the therapeutic benefits of yoga to those who are vulnerable: helping people overcome addiction and eating disorders, reducing stress and anxiety of veterans and victims of trauma, increasing survival rates for cancer patients and more. Join us in raising awareness and making change in the lives of those who can benefit most. Make an impact by donating $15 or more. For the cost of just one class, you can share yoga with a veteran, cancer survivor, prisoner or someone in recovery. Look for a Yoga Makes Change event happening near you, and help share the gift of yoga with those who are most vulnerable. Join studios around the world in hosting a community donation class this November. Enter your info, and get a downloadable guide for making an impact. Enroll in the Yoga Makes Change service challenge and join our co-founder Beryl Bender Birch on Wednesday, October 3rd at 3 pm ET for an inspiration session for yoga studios, teachers and individuals. Learn how your donations will make a difference for those who can benefit most, get tips for increasing your impact and get inspired to serve. Missed the live call? Register to join Yoga Makes Change today, and look for an email with a link to the recorded session. Join studios around the world that are pledging to make a difference in November. Advance registration has now ended, but you can still request a guide (and Inspiration Session download) and host an event. Submit your info below. $25 can fund a yoga toolkit for a veteran. 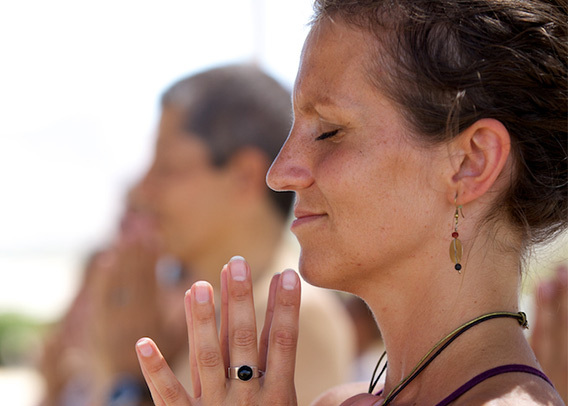 $75 can fund a class & free practice guides for 2 cancer survivors. $108 can fund 10 mats for residential eating disorder recovery programs. 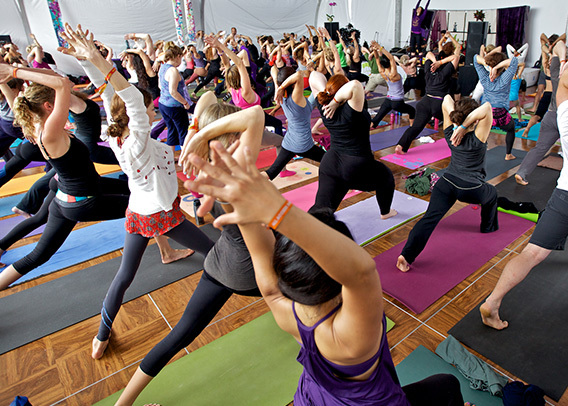 $350 can fund seven yoga classes in a State Prison or County Jail. $1008 can fund five months of classes in an addiction treatment center.